Top CNS stories for today including an organization headed by former Attorney General Eric Holder suing Alabama, Georgia and Louisiana for allegedly using gerrymandering to dilute the strength of their black voters; a Justice Department watchdog said Thursday that former FBI Director James Comey bungled aspects of the Hillary Clinton email investigation, but that political bias did not factor into the FBI’s decision not to charge Clinton for mishandling classified information; New York Attorney General Barbara Underwood marks the president’s birthday with a $2.8 million petition to dissolve the Donald J. Trump Foundation for violations of state and federal law; a 27,000-acre wildfire burning in southwestern Colorado cuts off the cities of Durango and Silverton from their annual tourism revenue; the Sixth Circuit rules a distiller’s use of the Old Taylor name to pinpoint the location at which it will create a new bourbon does not infringe on a competitor’s trademark; the European Court of Justice upholds an asset freeze that has been imposed for seven years against a cousin of Syrian President Bashar al-Assad, and more. 1.) 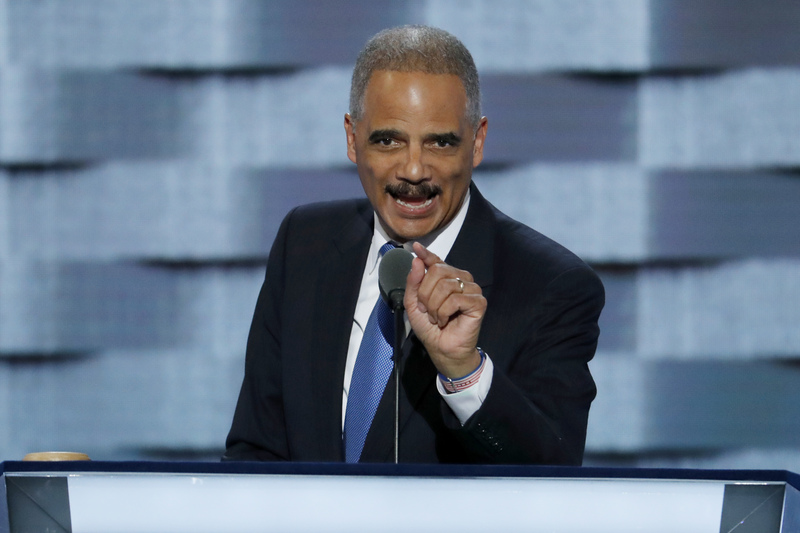 Citing the states’ long histories of suppressing the right to vote among their black voters, an organization headed by former Attorney General Eric Holder sued Alabama, Georgia and Louisiana, accusing them of using gerrymandering to dilute the strength of their black voters. 2.) 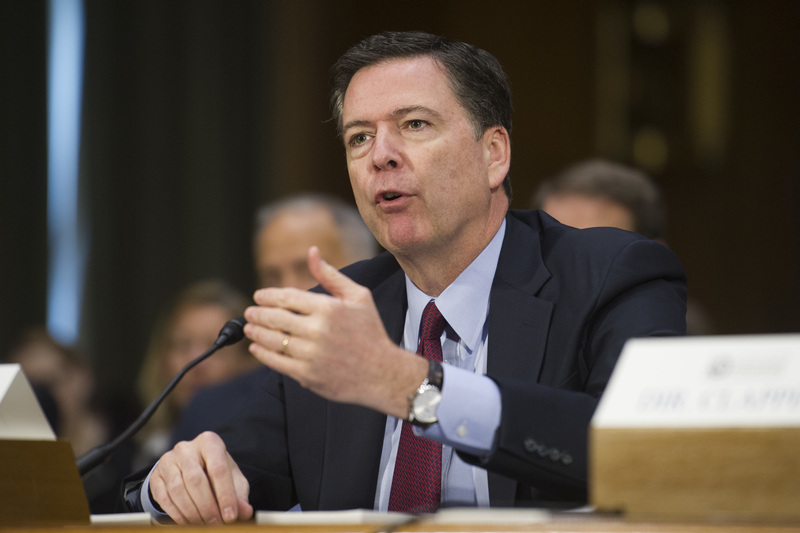 In a much anticipated report, a Justice Department watchdog said Thursday that former FBI Director James Comey bungled aspects of the Hillary Clinton email investigation during the 2016 presidential election, but that political bias did not factor into the FBI’s decision not to charge Clinton for mishandling classified information. 3.) 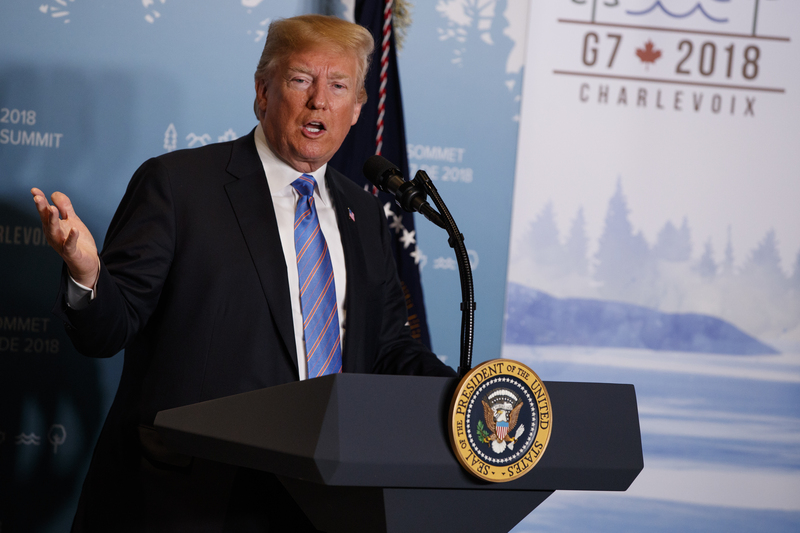 New York Attorney General Barbara Underwood marked the president’s birthday on Thursday with a $2.8 million petition to dissolve the Donald J. Trump Foundation for violations of state and federal law. 4.) 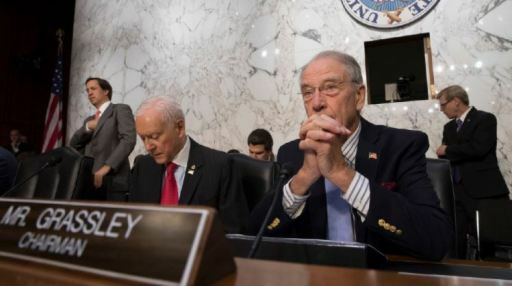 The Senate Judiciary Committee on Thursday narrowly approved the nominations of two state court judges President Donald Trump has nominated to serve on federal courts in Oklahoma and Florida. 5.) 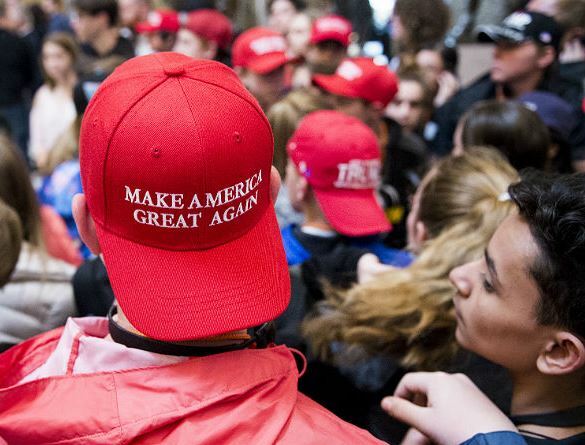 The Supreme Court ruled 7-2 Thursday that a Minnesota law barring voters from wearing political clothing at polling sites violates the First Amendment. 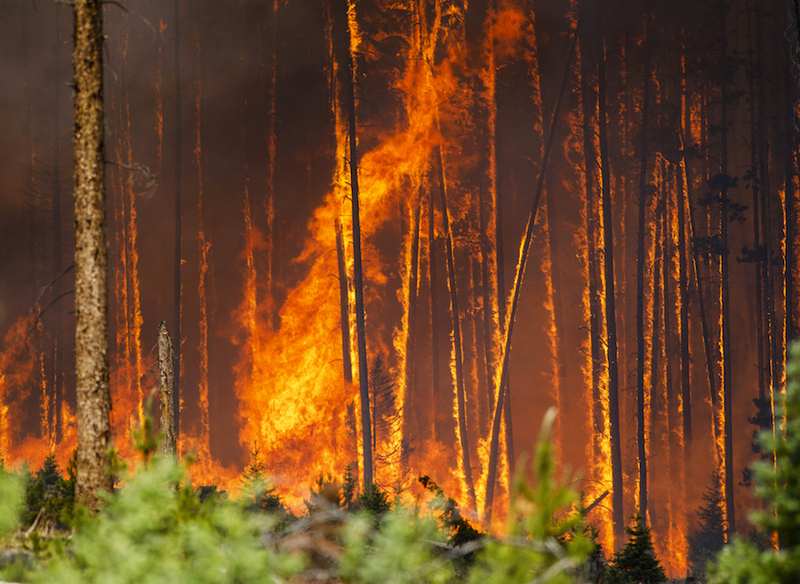 Flames engulf the trees in the Wildernest neighborhood on June 12, near Silverthorne. 6.) A 27,000-acre wildfire burning in southwestern Colorado has cut off the cities of Durango and Silverton from their annual tourism revenue, with no signs the fire will let up this month. Dixie the Dinosaurs ancestors looked like this. 7.) Stop us if you’ve heard this one before. 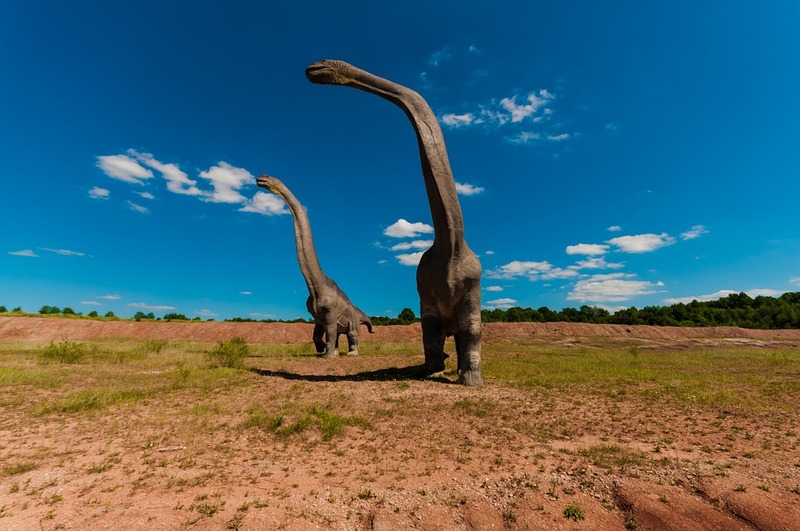 A married couple claims in court that they bought property from another couple with the understanding they also were buying “large fiberglass animal sculptures” with it, but the sellers turned around and sold a 50-foot-tall, 150,000-lb. dinosaur to a nearby city for $25,000. 8.) 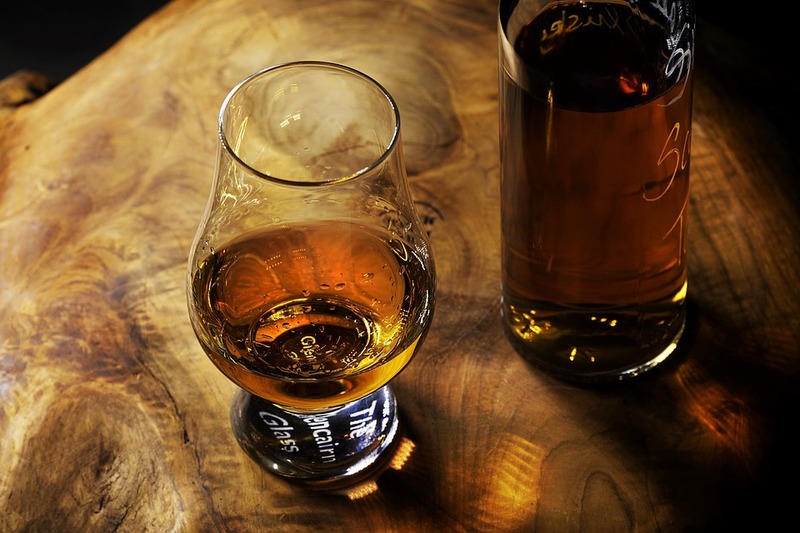 A distiller’s use of the Old Taylor name to pinpoint the location at which it will create a new bourbon does not infringe on a competitor’s trademark and falls under the fair-use defense, the Sixth Circuit ruled Thursday. 9.) 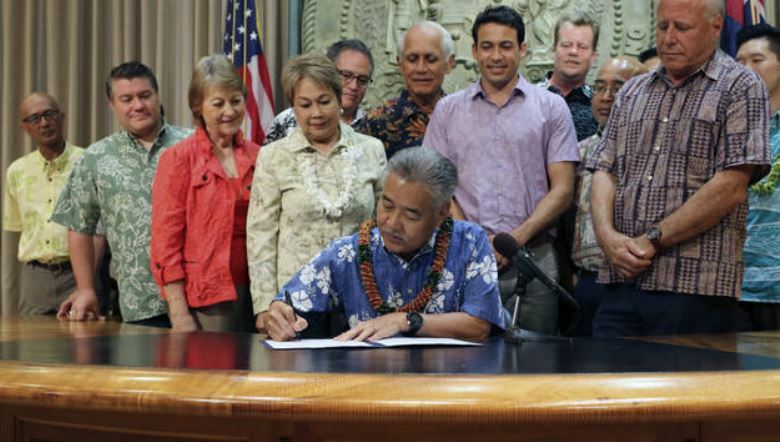 Hawaii became the first state Wednesday to ban the pesticide chlorpyrifos, which is said to cause disabilities and behavioral problems in children. 10.) 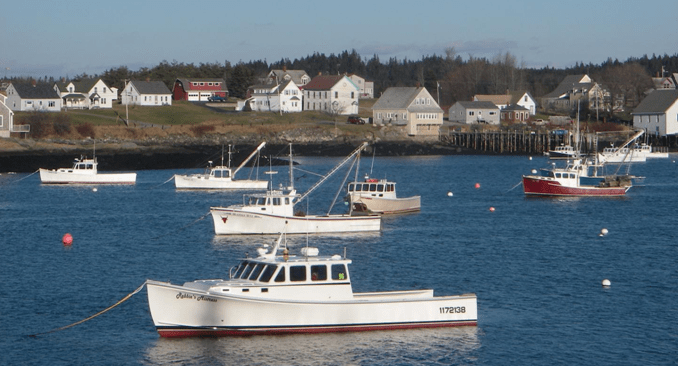 Climate change is prompting fish species to move to new habitats faster than the global system of distributing fish stock, potentially triggering international conflicts, the journal Science reported Thursday. 11.) 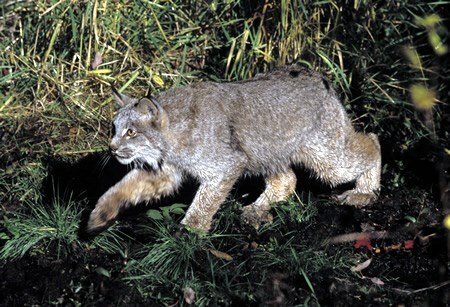 Mammals worldwide are becoming more active at night due to human activity such as agriculture and hunting, according to a large-scale analysis of more than 60 species on six continents, the journal Science reported Thursday. 12.) Balancing diplomacy with common sense, the Supreme Court found it improper Thursday that a nearly $148 million price-fixing verdict fell apart on China’s say-so. 13.) 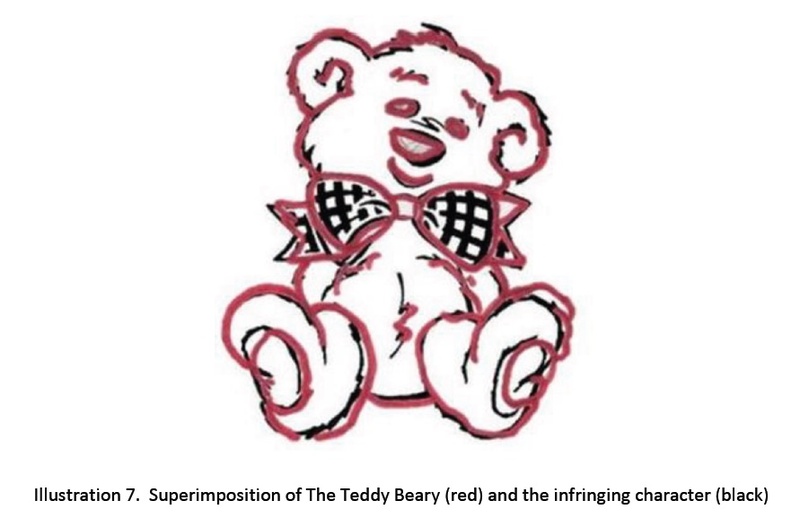 A British artist claims in a federal lawsuit filed Wednesday that teddy bear drawings she created in the 1980s were ripped off by a company that published an illustration book and then licensed the design for commercial use. The chambers of the European Court of Justice. 14.) 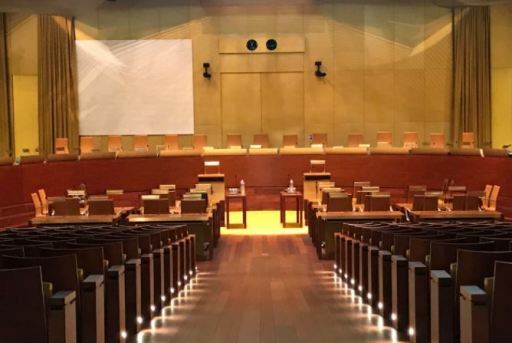 The European Court of Justice on Thursday upheld an asset freeze that has been imposed for seven years against a cousin of Syrian President Bashar al-Assad.